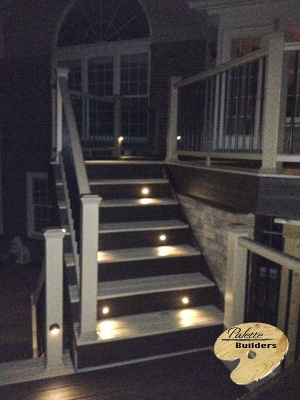 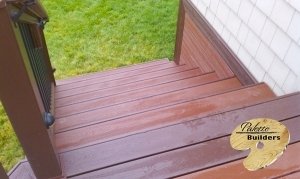 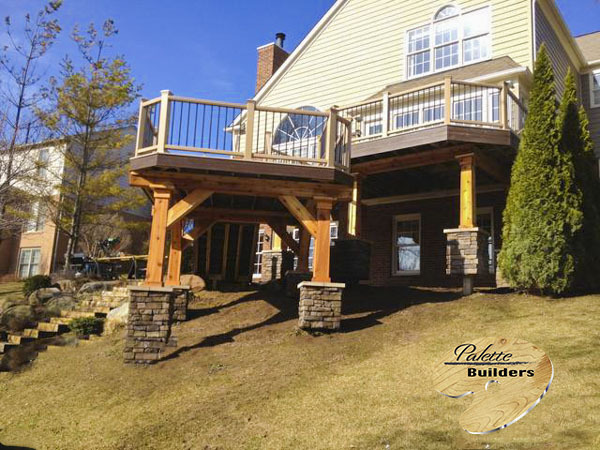 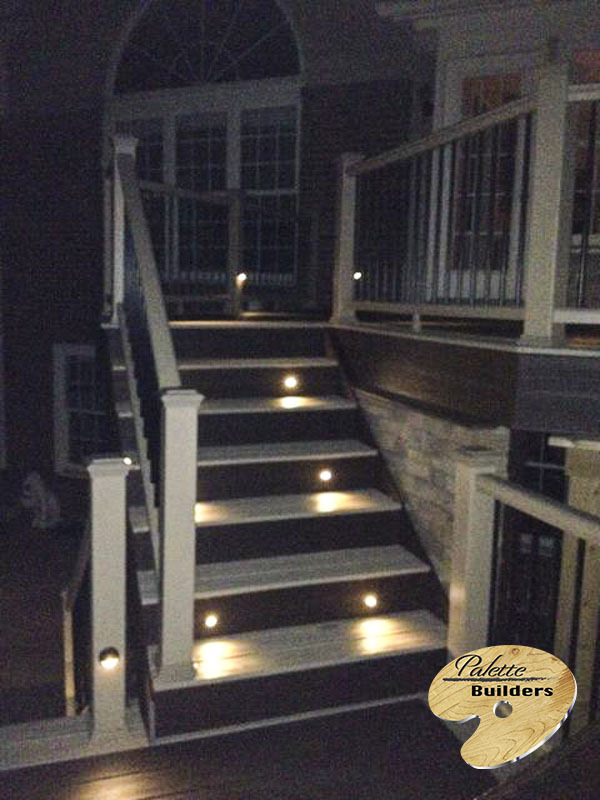 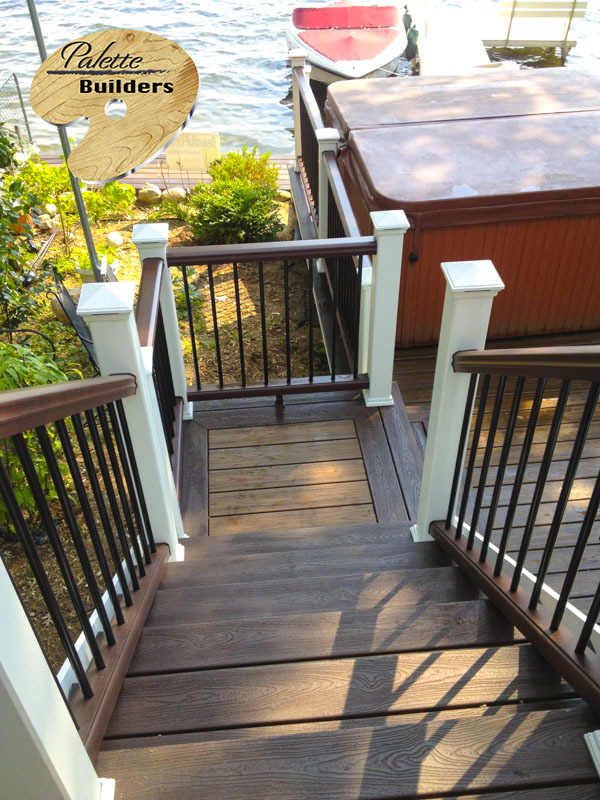 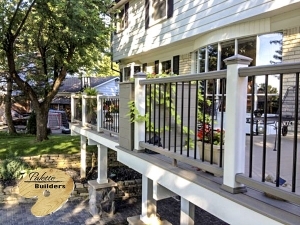 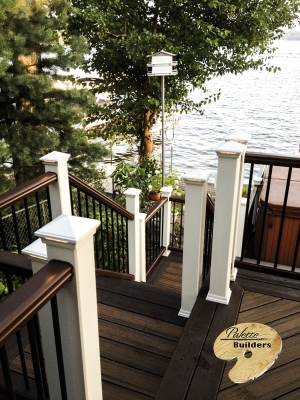 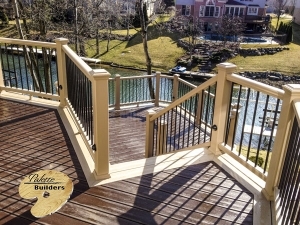 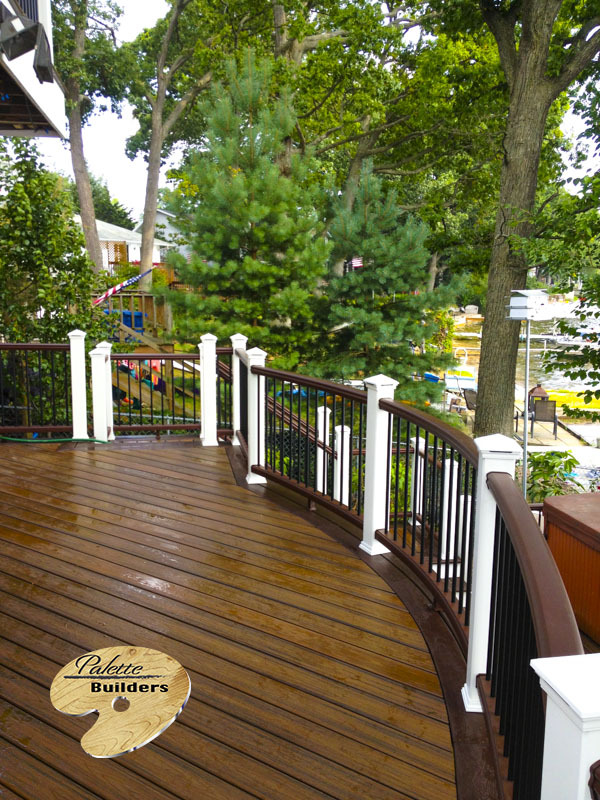 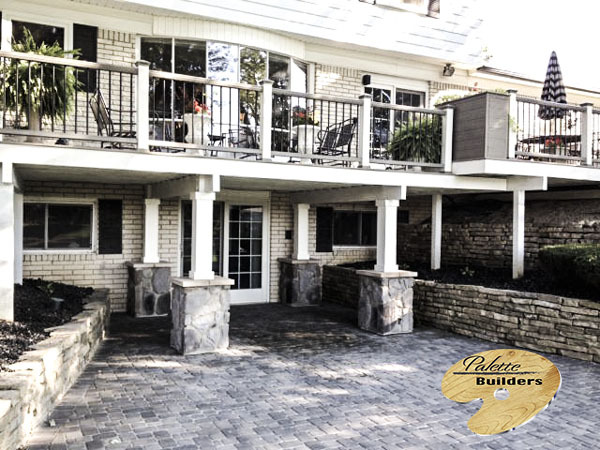 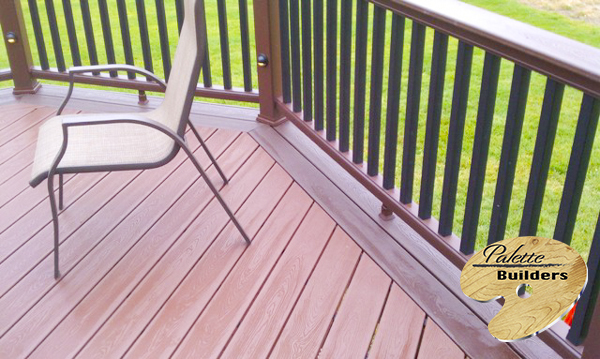 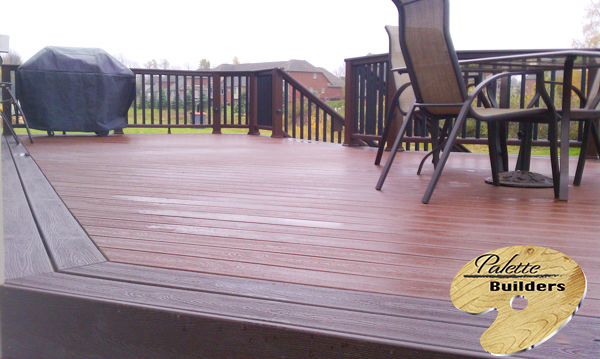 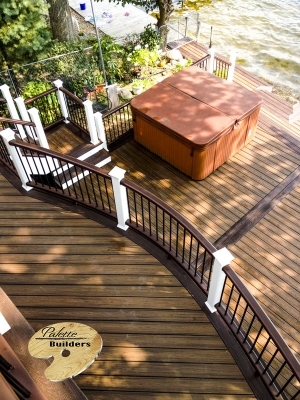 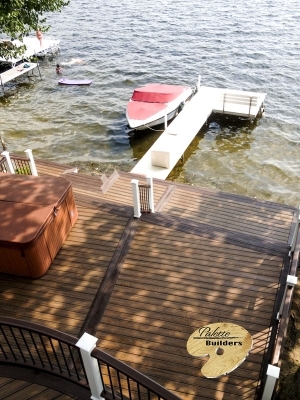 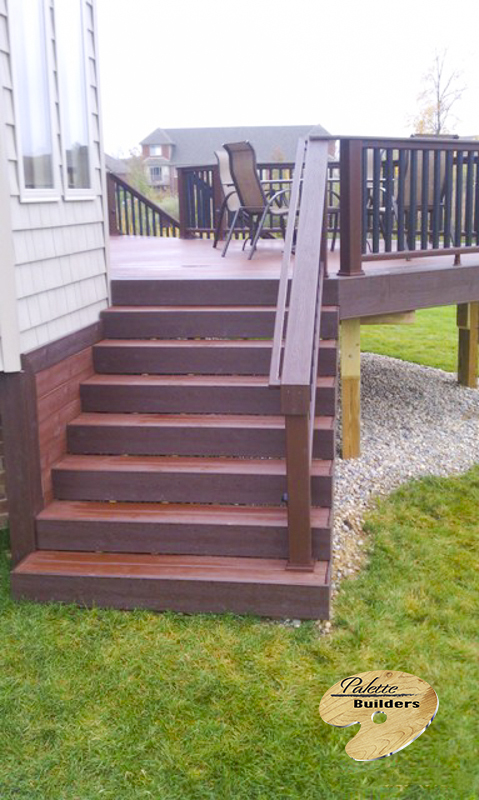 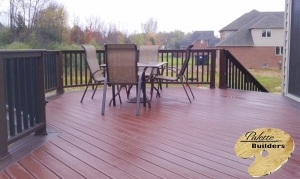 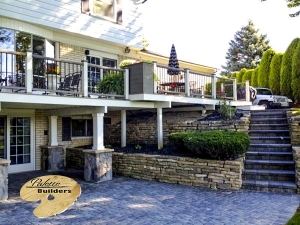 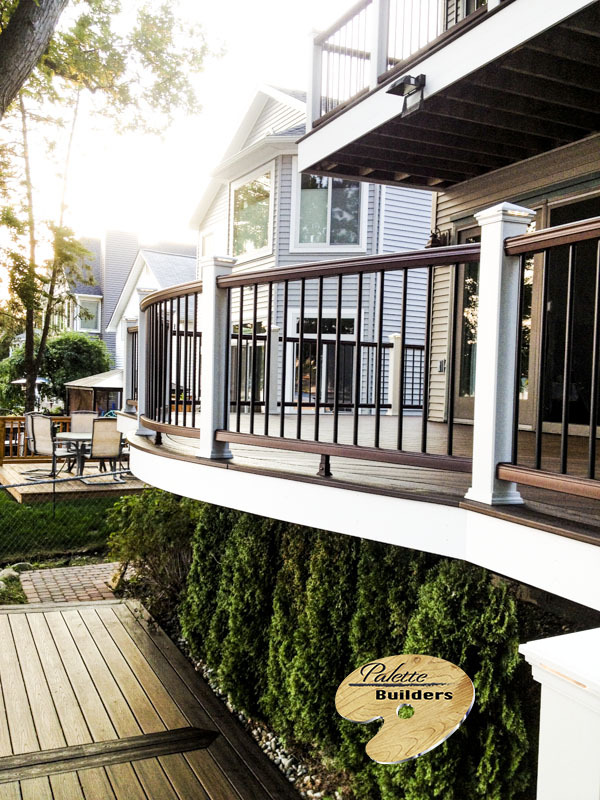 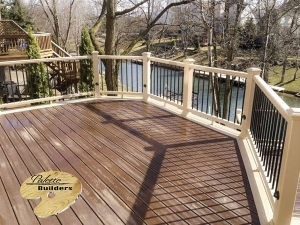 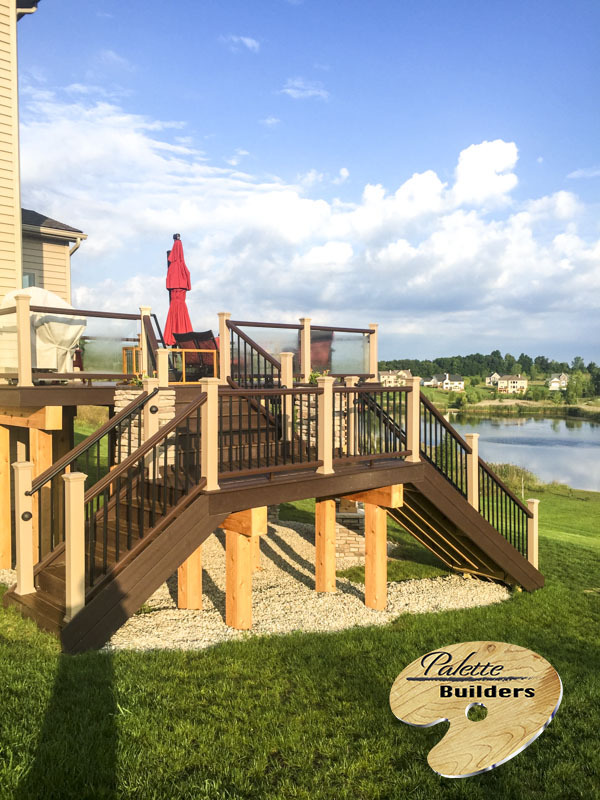 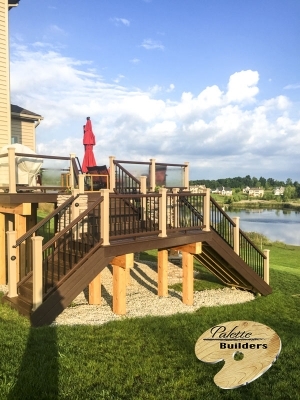 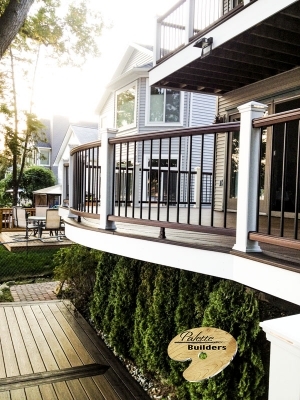 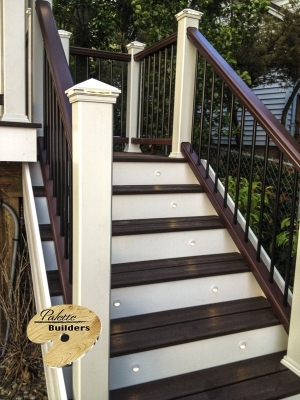 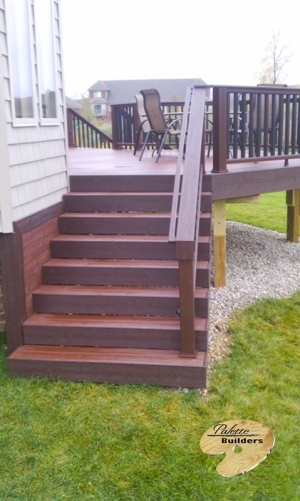 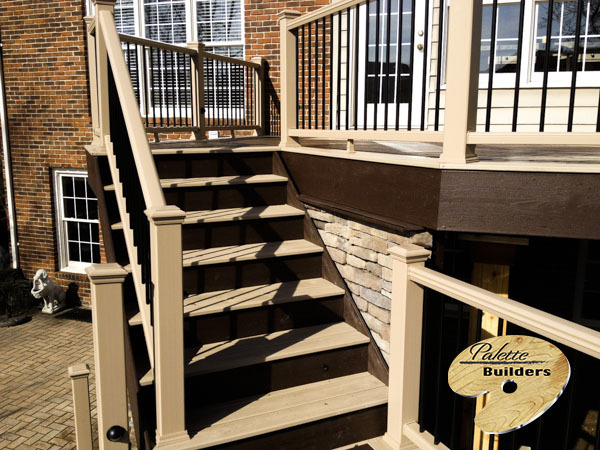 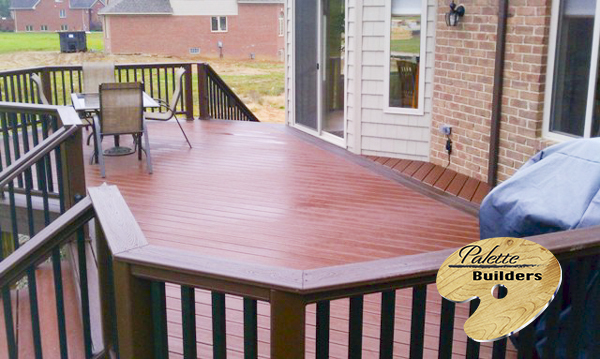 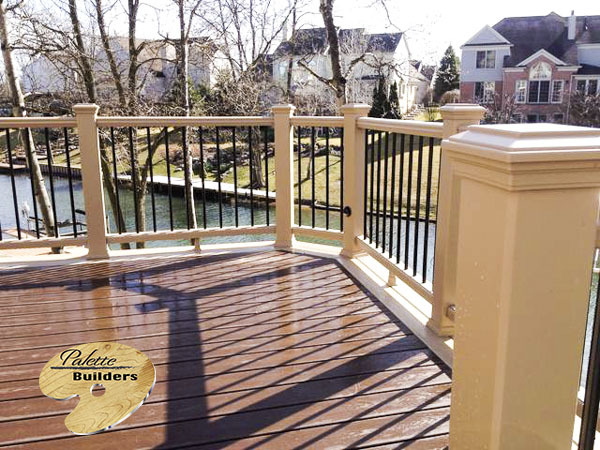 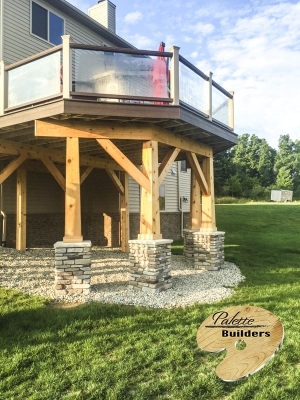 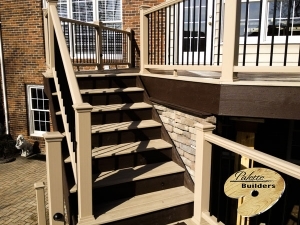 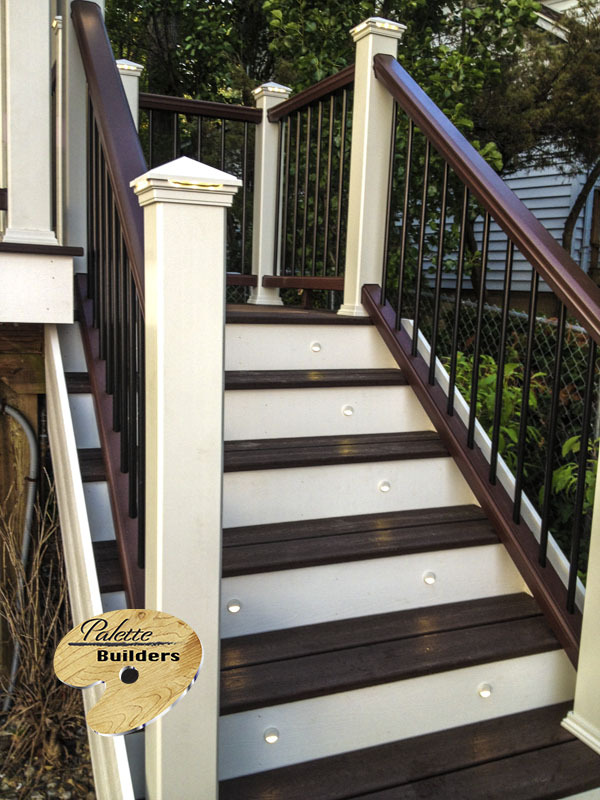 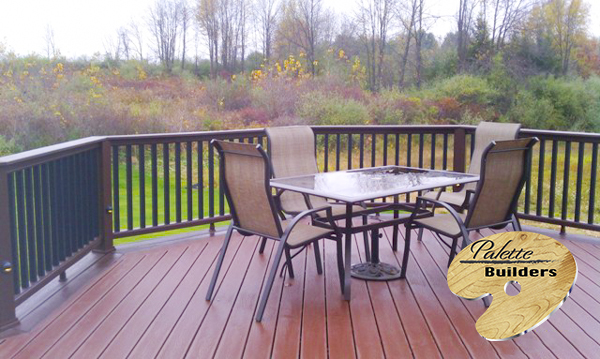 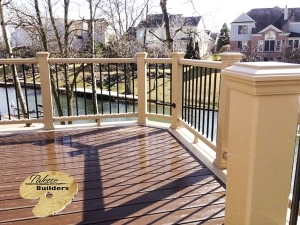 Trex Transcends Decking is a Ultra low-maintenance, high-performance composite that offers all the charm and none of the trouble of real wood. 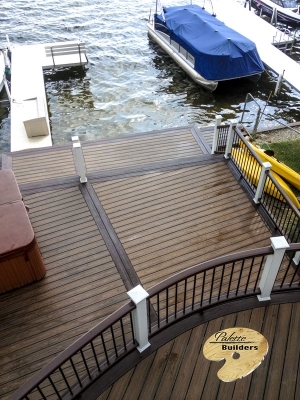 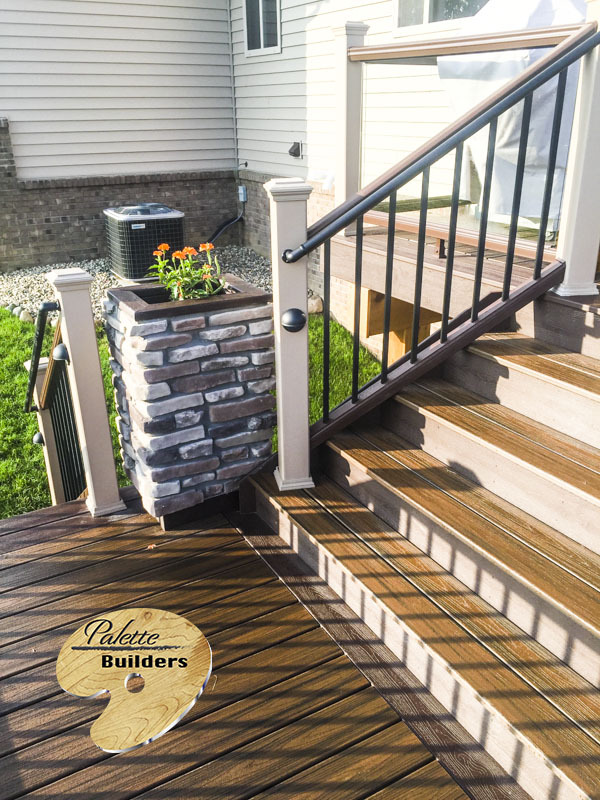 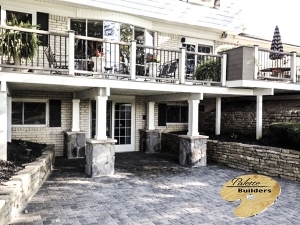 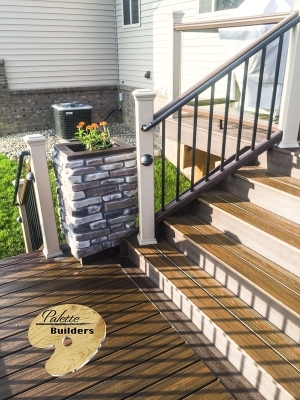 With its high-definition grain pattern and classic color options, Trex Decking features a rich, sophisticated finish at a value that only adds to its appeal. What color is your palette? 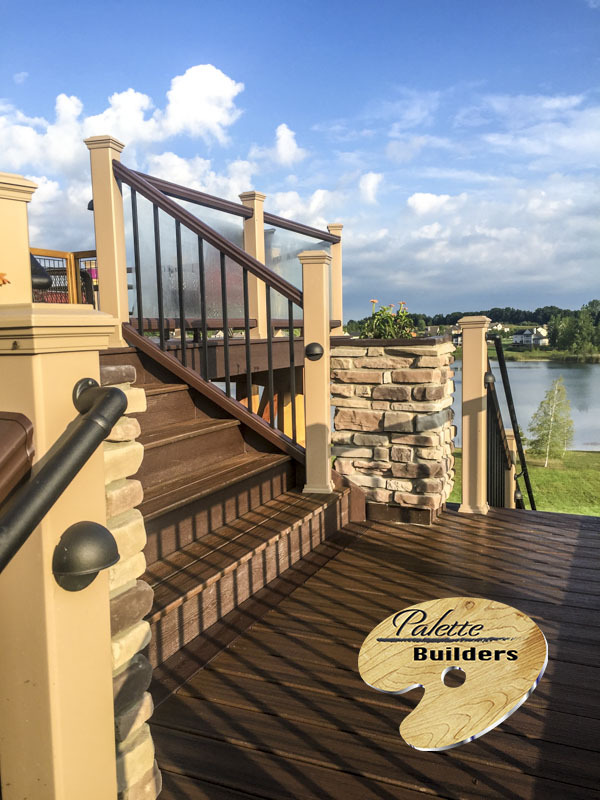 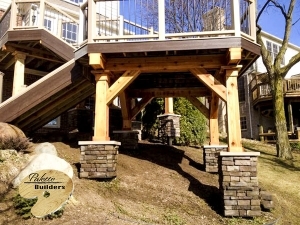 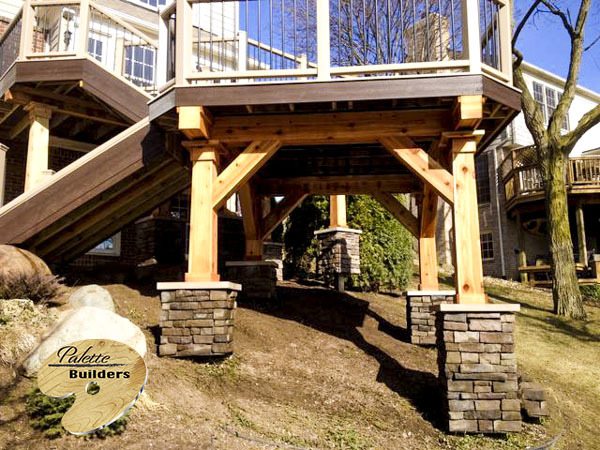 Copyright & Images Copyright @ 2017 Palette Builders, Inc. All Rights Reserved.